That's the cumulative milage of hiking the AT in five sections. At least the way I did it. 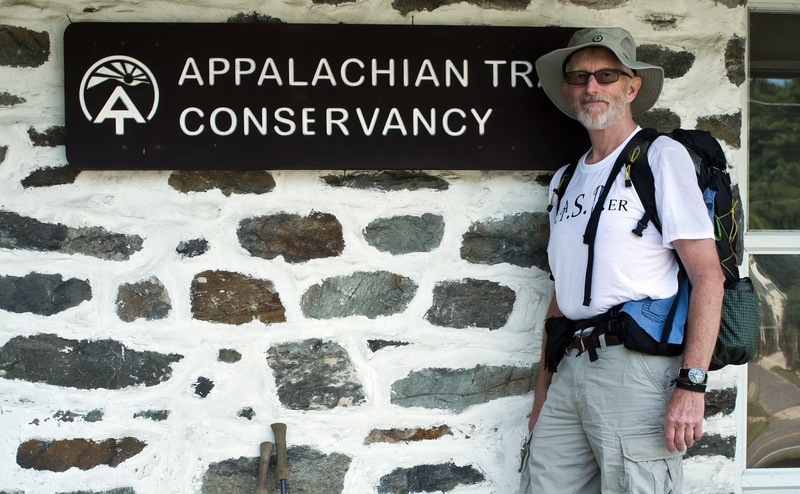 Last June I got back on the trail at VT11 in Vermont, where I got off from my 2012 southbound section, and 76 days later I hiked into Harper's Ferry, WV where I got off the previous year. Thus connecting the final two dots in the 4 year odyssey. All the geeky details, including why that number doesn't match any Official ATC Numbers, after the jump!